Want to win a $100 gift certificate to one of Calgary's top Italian restaurants? Of course you do! 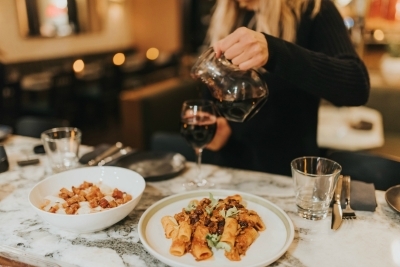 Here's everything you need to know about the fabulous food and beverage options (including an ah-mazing happy hour) at Bread and Circus Calgary.